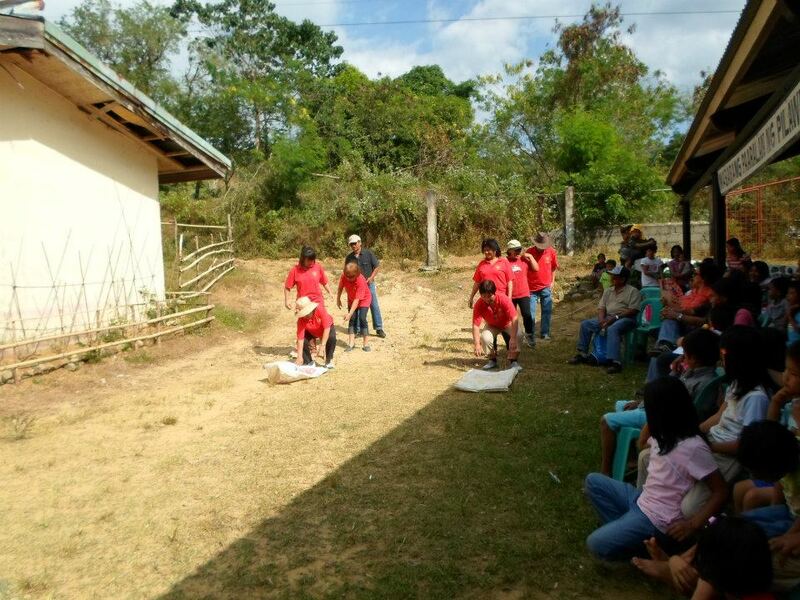 Thanks to the young people of Sagunto who keep the community alive and active, we are able to share some of the festivities during the Sagunto Fiesta which is always held on Rizal Day. Enjoy the photos and video. Thank you again to Micah for sharing these with Sagunto Star. 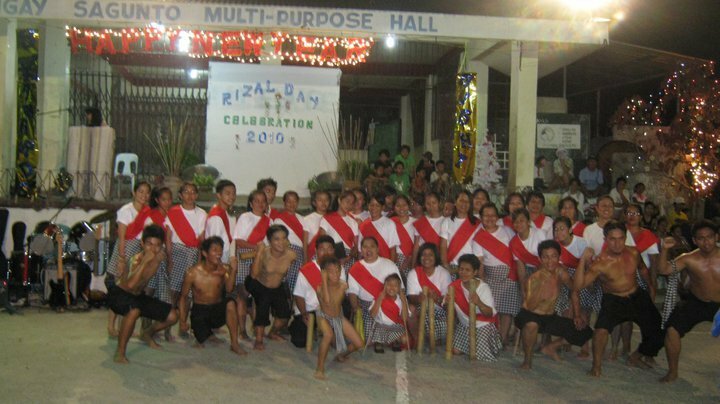 This entry was posted in Rizal Day, Sagunto and tagged dance, fiesta, Rizal Day, Sagunto, Tribal, video on January 4, 2011 by Jeanette. As we embark on a New Year, our hearts fill with hope and anticipation of what this coming year holds for us. Before we look forward though, let’s look back for a few minutes, to 2010, to the tune of Hannah’s rendition of Happy New Year. Photos were collected from your facebook profiles and from previous articles here on SS. Enjoy, Sagunto Stars! This entry was posted in Holidays, video and tagged New Year, Sagunto Stars, video on January 2, 2011 by Jeanette.